Protection of confidential information belonging to our clients, customers and individual students is essential to our reputation. 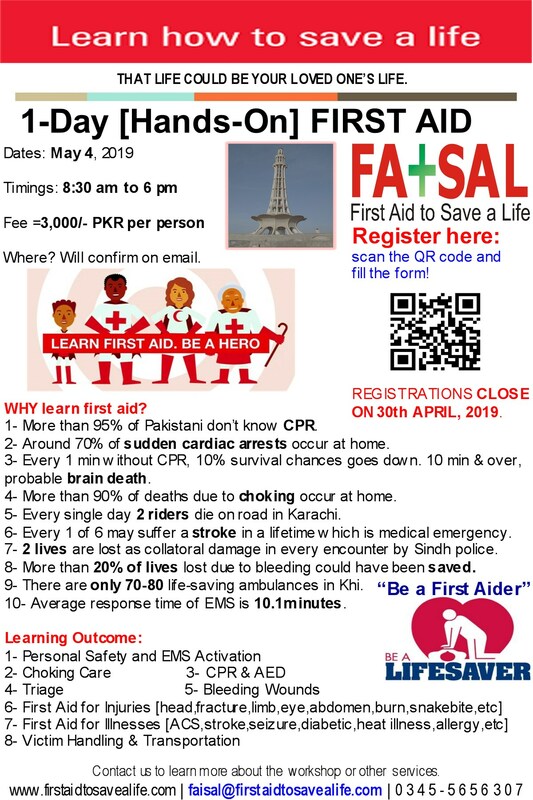 We assure them all that First Aid to Save a Life, our instructor and the one associated with us are not to disclose confidential information to any unauthorized person, intentionally or by accident. Our personnel remain responsible for intentional or unintentional disclosure of information but adequately trained to protect it.